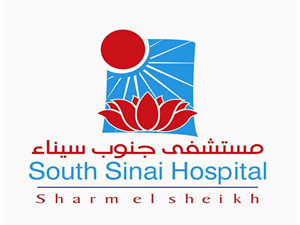 South Sinai Hospital at Sharm El Sheikh operate for the service of South Sinai government’s peoples and visitors and to encourage all tourists therapeutic programs, and considered one of the largest private hospitals at South Sinai government. We are characterized by offering complete medical care and unique services to the highest standard of accuracy and proficiency in addition to a high level of hospitality level. At South Sinai hospital we are proud of having a very competent medical professors and consultants from different Egyptian university in all general and delicate specialties in addition to the latest medical equipments up to the latest of technology in all fields and in that prospect we don’t jeopardize the level of service and excellence in offering all of our medical services and hospitality with suitable (feasible) prices to all incomes levels.